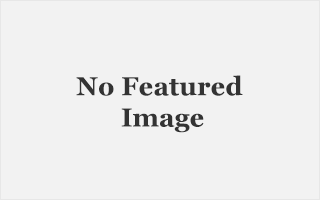 Coming to Salt Lake City, November 10th – 13th at Vivint Smart Home Arena. I am so excited for this show!!! 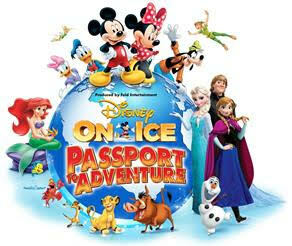 I love Disney on Ice and this years show, Passport To Adventure is going to be amazing!! 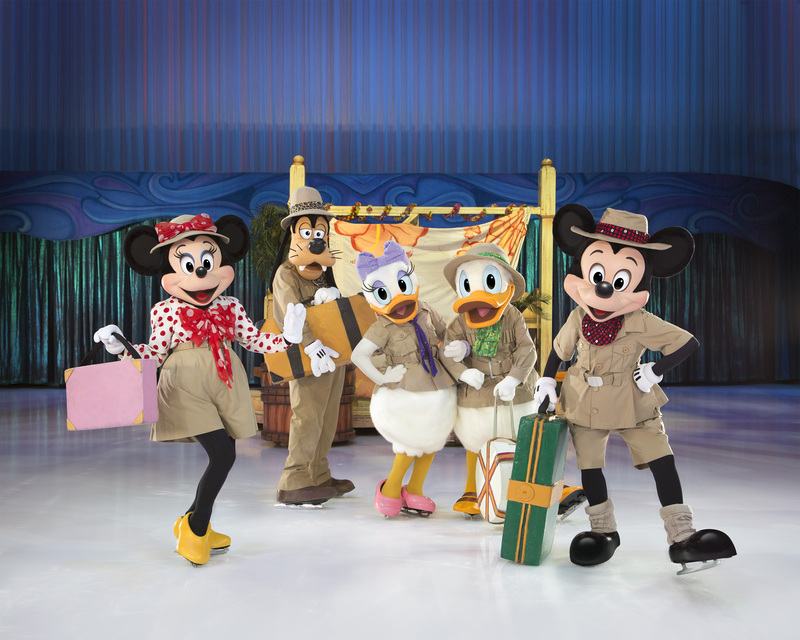 Join Mickey Mouse and Minnie Mouse as your tour guides a magical globetrotting getaway as they travel to the timeless worlds of Disney’s The Lion King, The Little Mermaid, Peter Pan and the #1 animated feature film of all time, Frozen. 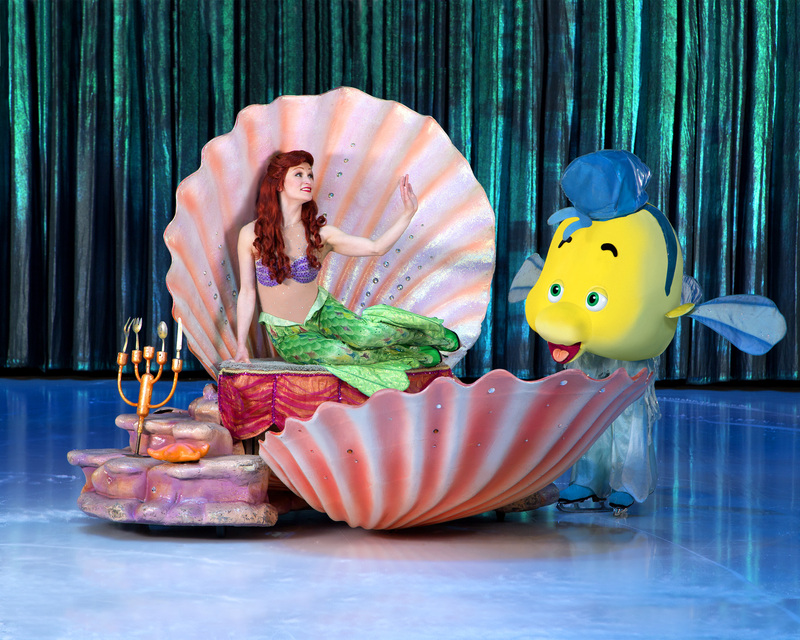 Get ready to go on a sightseeing adventure created for the entire family to explore the African Pride Lands, voyage deep under the sea, tour London before flying to Neverland, and travel to Arendelle. This show is going to be magical and create memories that your family will remember forever! Little Mermaid was my favorite Disney movie growing up. I cant wait to hear all the music and see the award winning figure skaters bring it to life!! I’m giving away 2 tickets to the opening show Thursday, November 10 at 7 PM . To enter head to my Instagram page HERE, make sure you are following me and tag your friends in the comments on the giveaway post, one friend per comment please. If you don’t have Instagram, leave a comment on this blog post about who you would go with. The giveaway begins Thursday, October 20 at 9 PM and ends Saturday, October 22 at 9 PM. It is in no way endorsed or sponsored by Instagram. Must be a Utah resident, 18 or older. Winner will be notified by email or DM on Instagram and MUST reply within 2 hours or a new winner will be selected. Must be able to attend the show on Thursday, November 10.